Elias is the best goalkeeper's shirt ever produced by Erreà. We know that to defend the goal and block even the most difficult of shots goalkeepers must be able to move freely and have the right level of protection when they hit the ground. 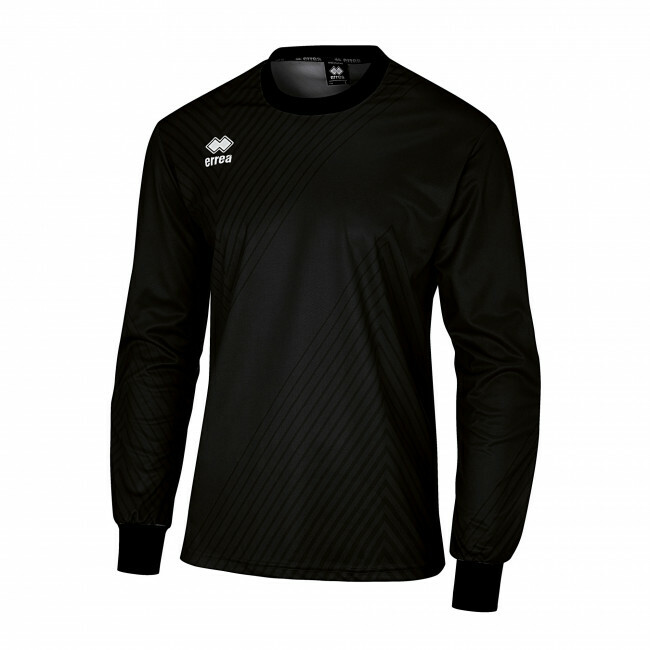 This is why the Elias shirt is perfect for all goalkeepers: this long-sleeved shirt gives players freedom of movement, but at the same time protects their elbows during falls and dives thanks to the padding positioned in the most sensitive areas. Finally, the elasticated cuffs on the sleeves ensure an incredibly comfortable fit. Materials: 100% POLYESTER. Fabric: Mundial.